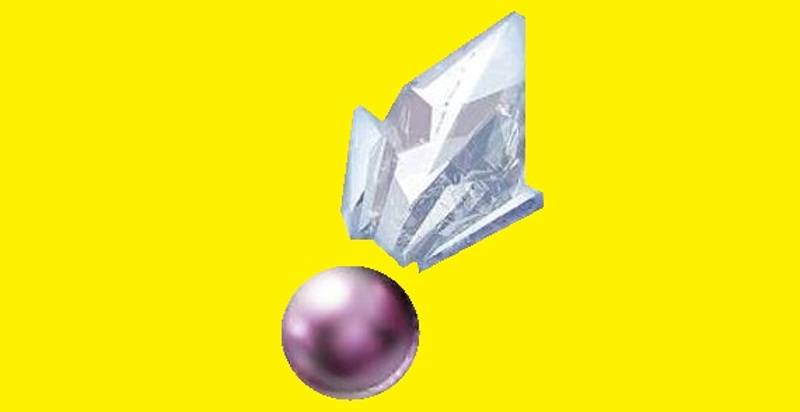 For the fans of Pokemon Go, surely acknowledge with Sinnoh Stone, a special evolution item which allows you to transform various existing creatures in the game into Gen4 version. Sinnoh Stone also able to make many of the best Pokemon become more powerful, including Rhydon. Now the question is, what makes the Sinnoh Stone creatures different from those that don’t evolve? 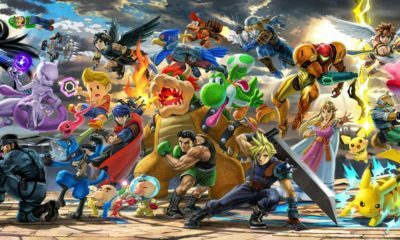 The answer is, you will find the differences in their methods from the main games, which require either having a set move or being in a set location before they can evolve. And of course, it’s quite difficult and tricky to track down and get Sinnoh Stone. However, it’s also not impossible. 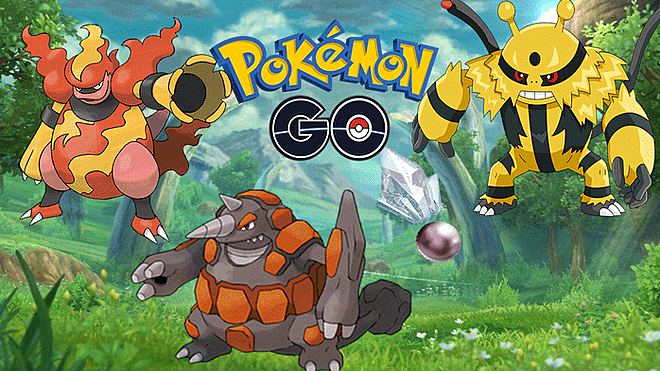 In this article, I will guide you how to get Sinnoh Stone along with the list of Pokemon Gen4 which can evolve with using Sinnoh Stone. 1. Sinnoh Stone has a chance to drop on the completion of the final day of your 7-day Research Task. In 7-day of your Research Task, you will have to complete the various multiple challenges daily, and if you get lucky, then you will get Sinnoh Stone dropping on during the Research Task. 2. Sinnoh Stone has a chance to drop on the completion of PvP Trainer Battles. 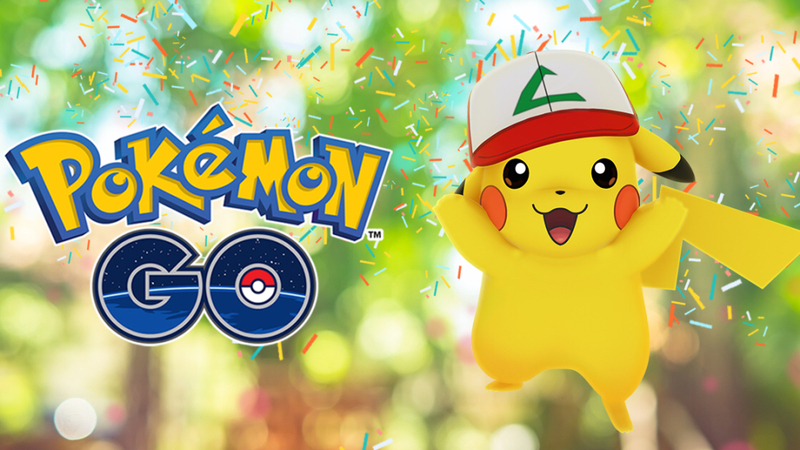 Pokemon Go PVP (player versus player) is a newly-launched feature of the game. Completion of VP Trainer Battles will reward you with in-game items, and also will give a chance for Sinnoh Stone to drop in.